for $199,900 with 3 bedrooms and 2 full baths. This 1,352 square foot home was built in 2010 on a lot size of 1.30 Acre(s). 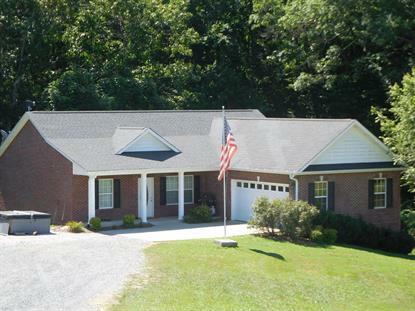 Custom built all brick one level home on 1.3 Acres. Split br floorplan hardwood floors granite tops, tile shower and huge walk-in-closet in master, large covered deck backing up to total wooded privacy. Conveniently located close to schools shopping interstate and hospital.